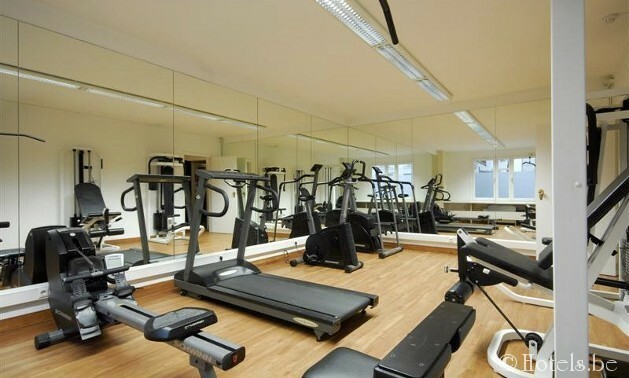 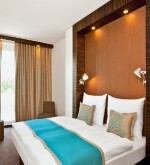 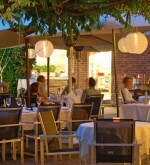 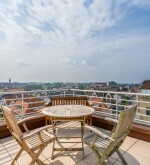 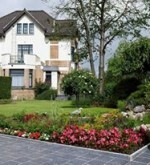 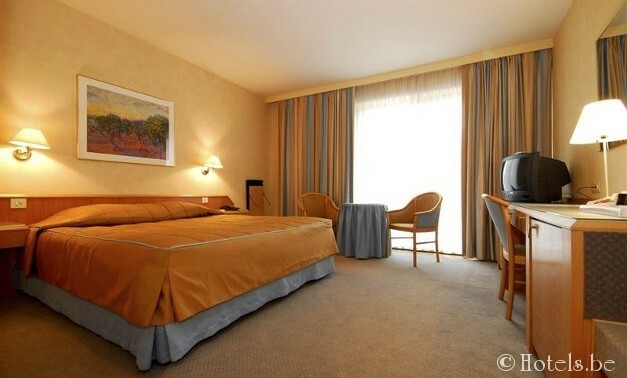 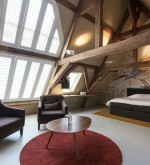 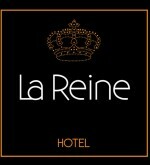 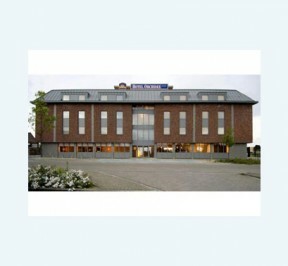 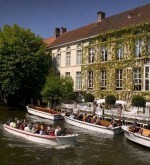 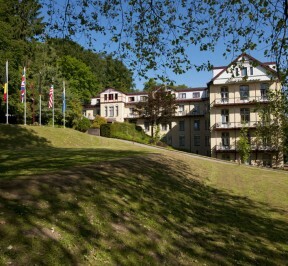 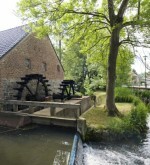 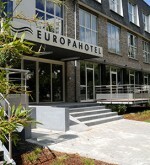 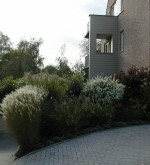 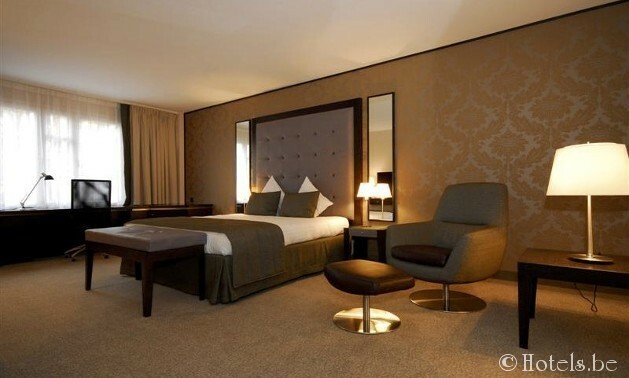 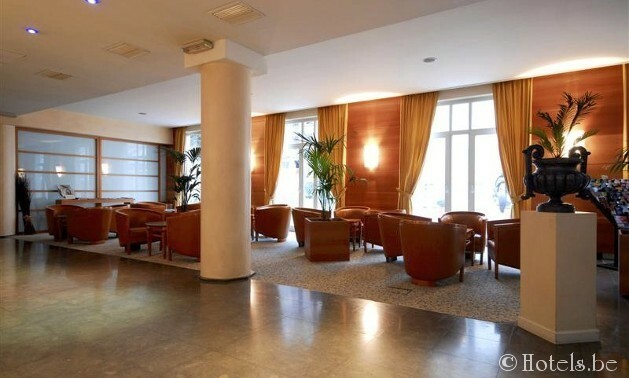 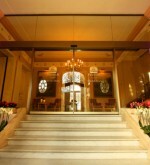 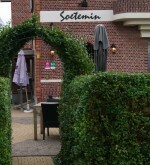 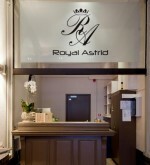 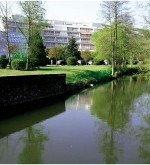 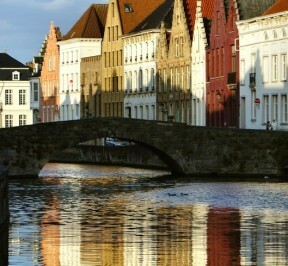 Hotel Cascade Louise | Hotels.be: Find a hotel at the best prices. 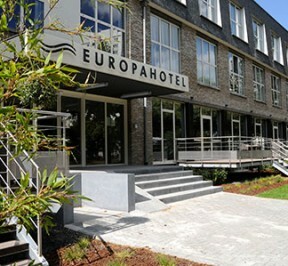 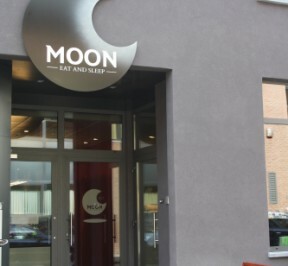 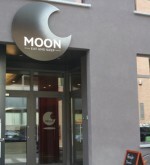 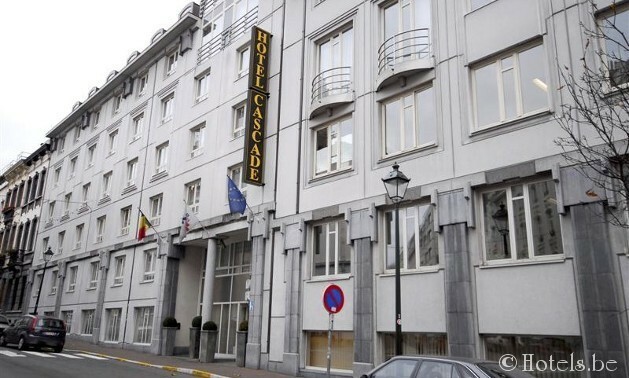 Hotel Cascade Louise is located 250 meters far from the elegant avenue Louise, 1 km from the Brussels South Railway station (2 stops with the metro), 100 meters from the underground. 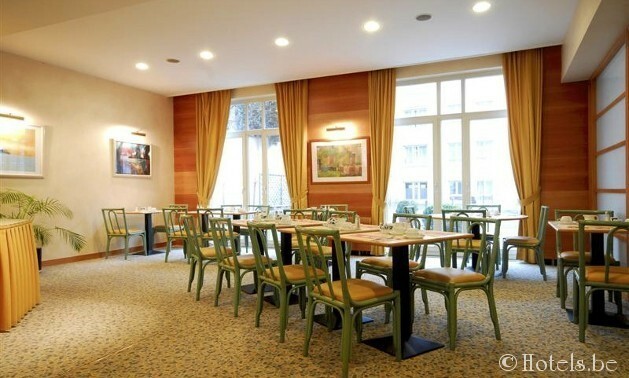 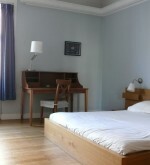 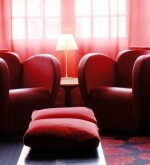 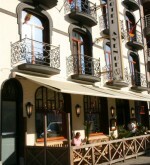 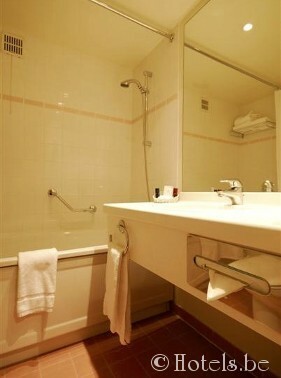 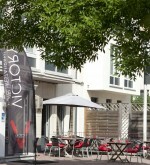 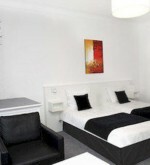 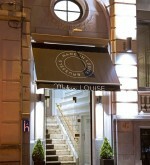 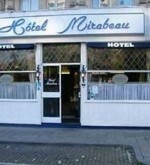 Hotel Casade Louise completely renovated in August 2005 offers 82 rooms. 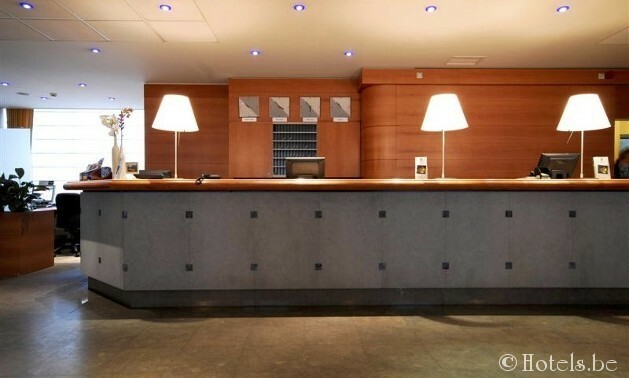 Today’s traveler will enjoy the comfort of a modern 4* property : individual air conditioning, radio, satellite tv, pay tv, Idd phone, mini-bar, full bathroom with hair-dryer, private underground parking. 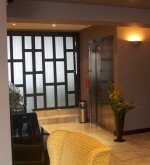 Safety is total: your room key-card activates the lifts, allowing only hotel guests onto the floors.